With the University-wide referendum to split the Student Government Association (SGA) into autonomous undergraduate and graduate branches less than a week away, the majority of undergraduate students The Emory Wheel interviewed were either unaware of or indifferent to the vote, while graduate students largely supported the split. The Wheel spoke to 30 randomly selected students, including undergraduate and graduate students from all divisional schools. Of the 15 undergraduates interviewed, two knew about next week’s referendum and what the restructure bill entailed, but only one planned to vote. Eleven of the 15 graduate students interviewed knew about the referendum and indicated they plan to vote online next week. SGA efforts to publicize the referendum included a Facebook campaign, informational town halls, flyers, postcards and a website detailing the bill, referendum and transition timeline. 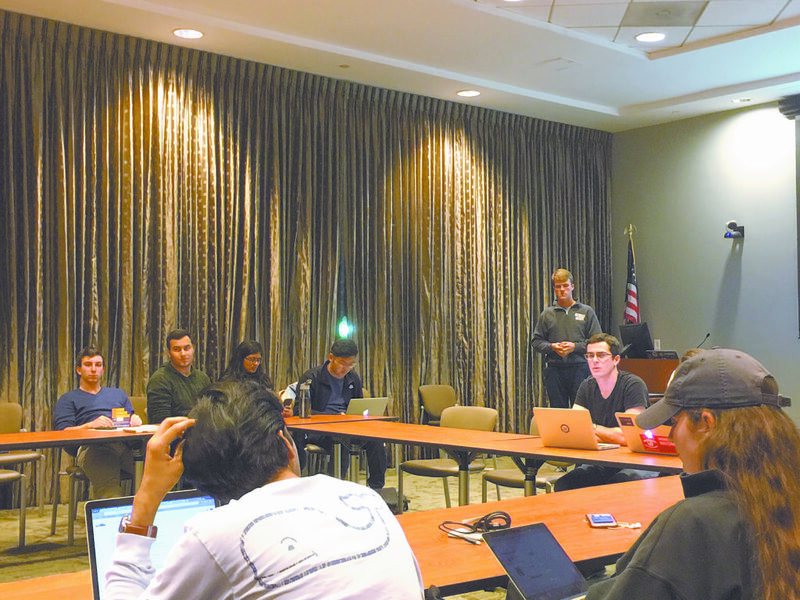 SGA President and College senior Max Zoberman said that SGA decided to host public events and create digital communication to educate students about the bill after a poorly publicized referendum to increase the student activities fee did not pass in 2014. Goizueta Business School sophomore Jay Syz said that SGA’s efforts to publicize the referendum were insufficient. Syz said he does not plan to vote in the referendum. Candler School of Theology graduate student Kelsey Spinnato said she plans to vote in favor of the bill. “With the way that the student body is divided — almost half and half grads and undergrads — I think it’s really important that we have equal autonomous governments working together,” Spinnato said. 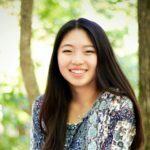 The referendum website had 470 unique visitors as of 9:21 p.m. Tuesday, according to College Council Vice President of Administration and Goizueta Business School junior Jake Greenberg. The SGA Communications team created the website in conjunction with College Council to publicize the bill, Zoberman said. SGA held town halls to inform the student body about the proposed bill across campus, targeting freshmen residence halls and divisional schools. Attendance at the undergraduate town halls thus far has ranged from zero to 25 students, with the number of SGA representatives outnumbering other students, according to Zoberman. Graduate Student Government Association (GSGA) President and Goizueta Business School graduate student Jared Greenbaum estimated that 30 people attended the Candler School of Theology town hall and 80 people attended the School of Medicine town hall. Because of scheduling conflicts, SGA will not host a town hall at the School of Nursing, Greenbaum said. SGA plans to host seven more town halls before the date of the referendum. Some University-wide organization (UWO) presidents called for a Jan. 20 meeting with Zoberman and GSGA President Jared Greenbaum out of concern that they were never “invited to the table” despite the proposed changes significantly impacting UWO financial policy, Outdoor Emory President and College senior Richmond Sheedy said. Sheedy, who organized the UWO presidents to call for the Jan. 20 meeting, said he was initially concerned about having to work with two separate legislatures and a joint committee should the bill pass next week. He changed his mind after attending the meeting. Zoberman assured Sheedy that the joint committee under the new structure would have authority and that UWOs would not have to present cases to multiple legislatures. A review process of all UWOs, independent of the referendum, has also been initiated by SGA executive action, according to Zoberman. Assigned by SGA, UWO is a charter designation for organizations with a membership of both undergraduate and graduate students and with programming designed for all Emory students. Although the review of all UWOs will proceed whether the bill passes the referendum or not, the transition timeline on the referendum website states that phase three — University Wide Organization and Undergraduate Wide Organization Reviews — is projected to be completed by March. All UWOs will submit a report detailing their membership records, expenditures, mission statements and planned programming by Feb. 1. The report will be analyzed to identify if UWO membership reflects the University-wide population and if UWO programming benefits both undergraduate and graduate students. Should the referendum pass, UWOs will be able to choose if they want to be considered for a UWO charter or be chartered as a graduate-wide organization or undergraduate-wide organization. If the referendum fails to pass, UWOs will be asked if they want to maintain their UWO status. If a UWO wants to maintain its UWO charter, SGA will review the documents and identify if the UWO’s mission and actions align with what the University-wide chartering bylaws require. If the expectations of the charter are not met, the UWO will be put on probation. Greenbaum said that under the current structure, SGA is less efficient because it tries to appease everyone and the graduate students can easily be overpowered when trying to enact their legislation. Currently, there are 23 undergraduate mandated seats and 16 graduate mandated seats on SGA. Greenbaum declined to comment when asked how SGA would address the issue of inequity between graduate and undergraduate students should the bill not pass the referendum. All 14,000 students — about 7,800 undergraduate and 6,900 graduate students — are eligible to vote in the referendum. A simple majority is required for the bill to pass. Students can vote online from Jan. 29 at 8 p.m. to Jan. 31 at 8 p.m.
Niraj Naik and Alisha Compton contributed reporting.